Relocating is tough enough, but it can prove even more complicated if you also need to uproot children and send them to new schools. So, here’s what you need to consider if you’re moving in term time. 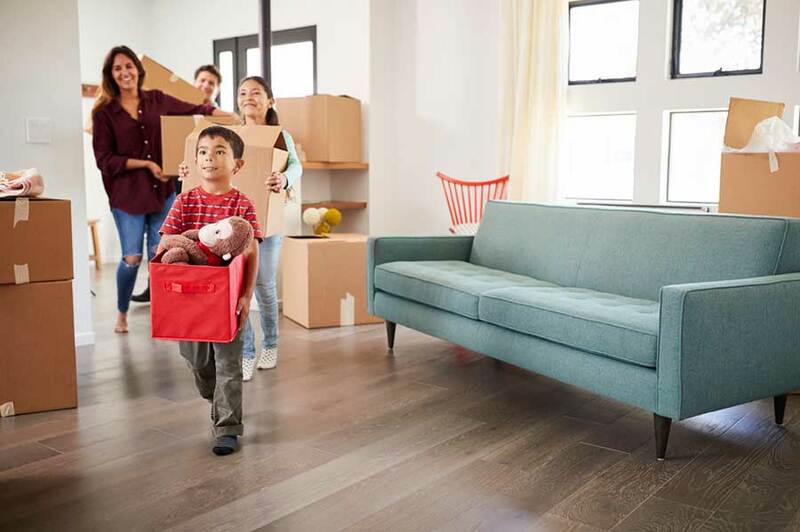 Making school choices can be really tricky if you’re in the middle of a move or need to relocate part way through an academic year. It can be even harder if you’re not familiar with the area you’re moving to. And if you decide to base your property search on school results then you’ll soon discover that being close to a top performing primary or secondary comes with a hefty price tag. Figures from the Department of Education (DfE) show that living near the top 10% of primary schools in your area could increase house prices by as much as 8% or 6.8% if you’re near a top performing secondary. With the average UK house price now £230,630* that’s an extra £18,450 and £15,682 respectively. While the DfE research concludes that there are “clear links” between house prices and school results, it does qualify this by saying that variations “cannot be attributed to school quality alone” and points out that children from wealthier backgrounds are “more likely” to achieve good results. To find out more and read the full report, head to GOV.UK, school performance and house prices. Few parents would make the decision to move children part way through a school year, but sometimes needs must. But don’t fret – the process isn’t as daunting as you might think and schools will aim to help make the transition as easy as possible for parents and children. If you want to send your child to a local primary or secondary then you should contact the council. Most local authorities will set out what you need to do online so it’s worth checking out their website first. 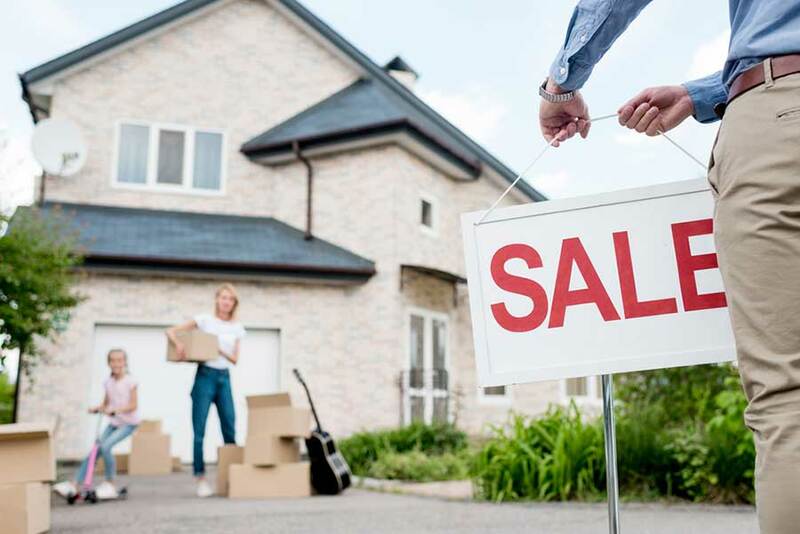 Bear in mind that you may need confirmation that you’ve moved into the area – for example notice that you’ve exchanged house contracts or a tenancy agreement if you’re renting. For a place at a private, academy, or free school, contact the school directly. There’s more detailed information about applying for a school place at GOV.UK, schools admissions. It doesn’t matter how old or brave your little ones think they are – moving to a new school can be unsettling. The best advice is to be as open and honest as you possibly can so that children feel reassured and comfortable that they can ask you questions about what’s happening. There’s some great, practical advice on TheSchoolRun.com for anyone looking for guidance. If you are in the middle of moving or simply thinking about the next rung on the property ladder, we’ve got everything you need right here to help make the next step as hassle free as possible.